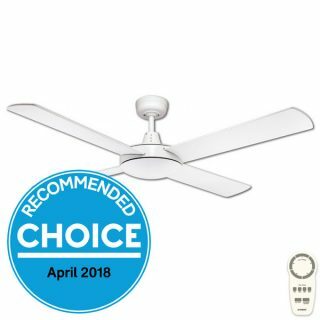 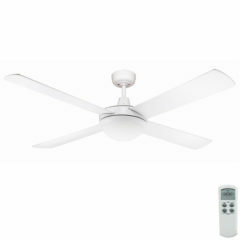 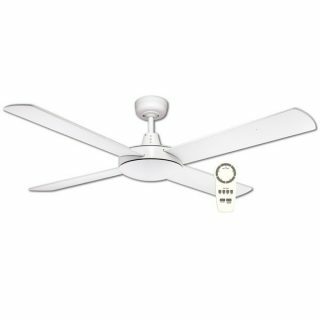 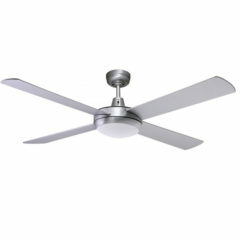 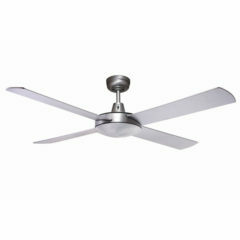 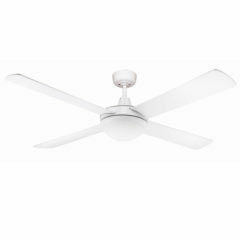 Urban 2 DC Ceiling Fan with Remote Control - White 52"
This fan is available in white with white blades. Please note: This listing is for the Urban 2 DC with remote. 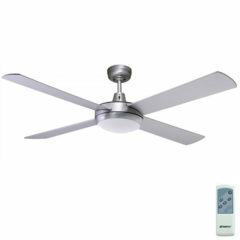 Excellent ceiling fan with remote. 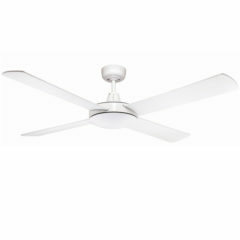 Keeps us cool day and night. 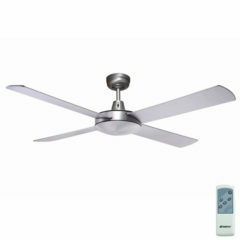 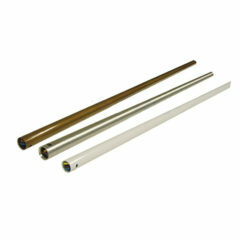 Even though we have air con, it is very useful, especially at night, and we only need it on low. 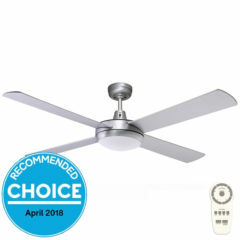 Quite powerful on high setting, and uses low power. No problems so far.